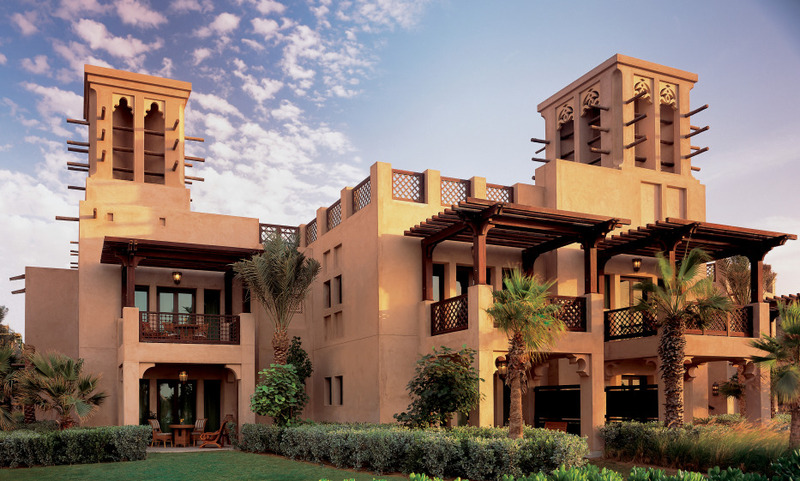 Jumeirah Dar Al Masyaf is inspired by the traditional courtyard summer houses of old Arabia, these standalone two-storey houses offer an exquisitely designed hideaway. Coming and going is pleasing in itself, with the houses accessible by scenic waterways and paths that wind their way through lush landscaped gardens. Access to Dubai’s best 2km private beach. Traditional Souk Madinat with more than 95 specially selected boutique bars and restaurants. A great hotel with very friendly staff in a wonderful surrounding. As always very good service. We requested two interconnecting rooms and got two rooms on the ground floor of a villa which were connected via the terraces - which was perfect! Gorgeous hotel, we used the beach rather than the pool. The room was super, staff were all courteous and friendly. Ate at Pierchic which was really good. Our short stay was 10/10 and we will be back.